We have recently moved into our beautiful new home, and I had a blank wall in the family room that was begging for something bright and cheerful to fill it. I came across some beautifully composed and colourful Articles of Faith printables (by It's Always Autumn) via Pinterest. As soon as I saw them I knew that they were what I wanted on my wall. For those who don't know, we are members of The Church of Jesus Christ of Latter-Day Saints. The Articles of Faith are 13 statements which summarise the basic points of belief of the members of our church. We are encouraged, from childhood, to be very familiar with these statements, and even memorise them. I have a thing about symmetry and am not a fan of prime numbers above 5, so the idea of hanging 13 frames on the wall was quite unappealing. So I designed two more pictures to match the set, one of Jesus Christ, and one of a temple, to make it a set of 15. If you would like to download either of these images, please click on the pictures below. Just to add a bit of baking to this post - here are the desserts made for our house warming party. They include lemon meringue pie, trifle, chocolate pie, vanilla bundt cake, chocolate fudge cake, rocky road brownies, chic-chip cookies, New York cheese cake and gingerbread houses. Now our house is really a home! Did you make your temple and Christ silhouettes? I am trying to find or make a temple silhouette size 12x16 for my daughter's room. I am having a hard time finding something with a high enough resolution and just wondered if you created the outline of the temple yourself. Thanks!! 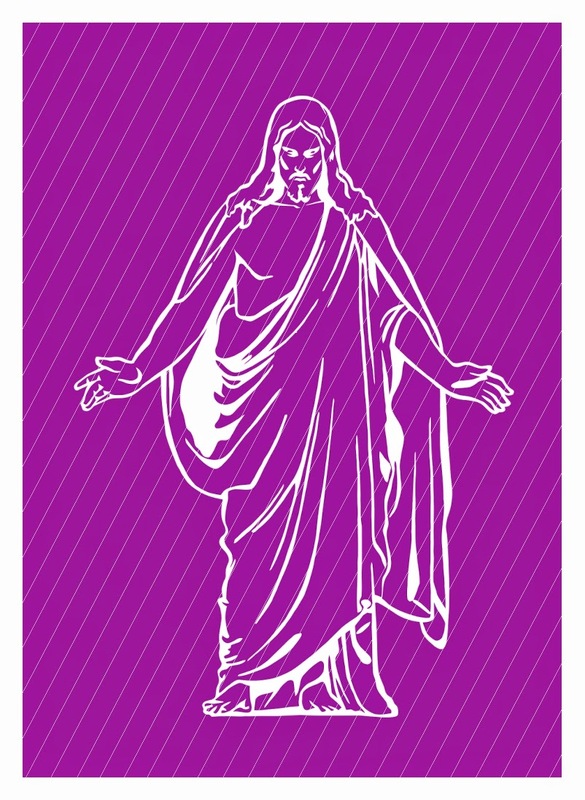 Sorry to keep bugging, but I also love your Christus silhouette. Did you create the actual Christ image or did you find it somewhere? It would be perfect for my daughter's room, but I need to change the background color. Thank you so much! I did make these images myself. I think I still have them if you would like me to 'alter' and send them to you by email? Hi again Elaine, I don't know if you got my other comment with my email, but I should have also mentioned that I would be more than happy to pay you for the images! I was looking on etsy for things like this and I know you put a lot of work into them! Hi Amy. I don't seem to have received any comments with your email address? Please feel free to leave a comment here with your email address in it, I will not publish it (I moderate all comments before any get published).